Mold--it's an unsightly, unpleasant and often harmful nuisance that you probably don't want in your home. 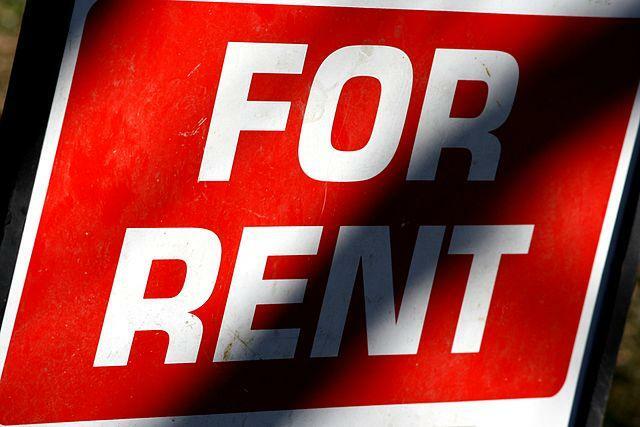 But for some Missouri renters with this unwelcome houseguest, they've found themselves having issues getting help from their landlords. Missouri Business Alert's Heidi Li reports on how the lack of standard mold regulations is affecting tenants.